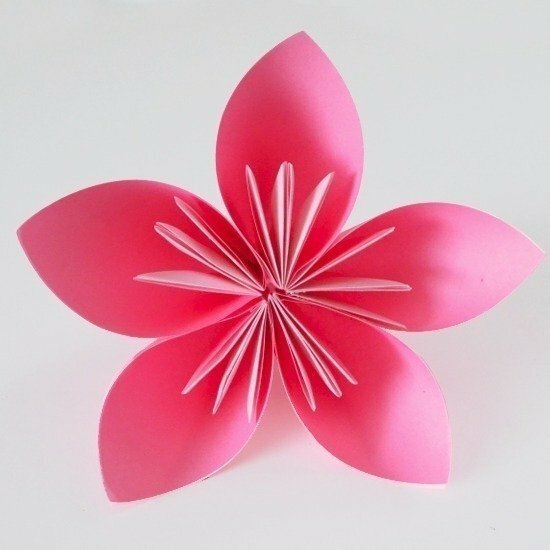 Has anyone looked into or used a paper flower bouquet? I've seen these on Etsy, and they are so pretty, not to mention longer-lasting and less expensive! Thoughts? I've looked into the paper flower route. They are very beautiful, though I am picky about my paper flowers. They are inexpensive and there are a ton of tutorials if you're looking to make them yourself. They do take time to make but I love making things so its not a big deal. I am making paper flowers for my wedding decor and a hundred flowers (this kind) took me over eight hours. The pros and cons are all over the board, especially when it comes to roses whose petals you have to curl. If you want to make them or buy them, just think about the pros vs the cons. I thought about paper flowers for the bouquet but then ended up using sola flowers...which are just as time consuming. If you like paper flowers, go for it! I've read so many blogs about people getting compliments left and right about their bouquets. Its all about what will make you happy to hold on your wedding day whether that is live flowers, paper flowers, coffee filter flowers, no flowers, broaches, sola flowers, heck even yarn flowers. Oh, I'm not making them myself- not nearly talented enough to do that! I've seen some really beautiful bouquets on Etsy, though. They have pearl centers! I just contacted someone today, and she's going to send me some sample flowers in colors that I requested so that I can see them for myself before making a decision! I will let you know how they turn out!